December 13, 2012 theslowlanemeLeave a Comment on One big happy family? “Surely if you’re well enough to write a blog you can’t be THAT poorly?” I’ve heard this from more than one of my fellow sufferers; the very people I thought understood this condition. You have to look at M.E with a much more open mind than that my friends. Months and months and months of sudoku and solitaire have allowed me to improve my levels of concentration. I didn’t over-push myself to achieve this. It was incredibly gentle and gradual. I know that to push too hard will only end in tears. I write each post over the course of a few days because I can only manage a few minutes typing at a time. My hands get sore too and if my vision is particularly bad I can’t see my laptop screen properly. Looking at my laptop screen for a few seconds more than I should triggers a crash more often than not. All that I am able to do now is because of the little progress I’ve made. Can you imagine how poorly I must have been before this improvement?! 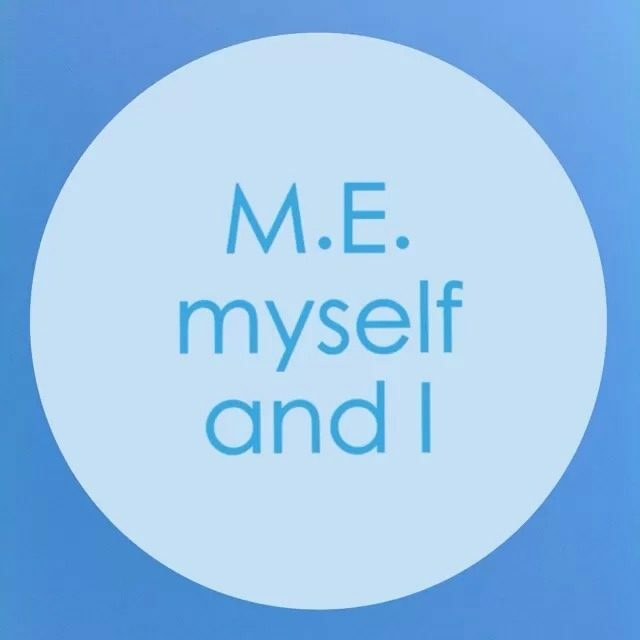 As M.E sufferers we lead lives unrecognisable to those in the ‘real’ world. I’d have never believed a life like this was possible before. I was oblivious to illness. Now I see more suffering than I could ever have imagined. As M.E sufferers we get a raw deal. For the most part medical professionals, the media, policy makers, the public, are against us. Losing the ‘fellow-sufferer’ friends you’ve made during the course of your illness is very, very hard. This can happen when one friend starts to recover, while the other does not. It has happened to me on more than one occasion. As poorly people we have become accustomed to losing touch with some of our pre-illness ‘friends’, but drifting away from the people who are in the same boat as us, and who have kept us going through the horrific days of our illness is really tough. It may be that they needed a clean break from the life and friends they’d had whilst being ill. It may be that they cannot afford to keep in touch because they are using all of their energy and concentration, etc, on leading a more ‘normal’ life. It may be that they have relapsed and are just too poorly to maintain contact. Who knows?! Over the course of my illness, or the ‘M.E years’ as I tend to call them, I have made some incredible friends and acquaintances. I’ll not mention names, but I hope they know who they are. Hooray for the Internet! Without it I wouldn’t have ‘met’ any of them. In my first few months of being ill I joined an online forum, Foggy Friends, and it has been an absolute godsend. Most of my new friends have come from that wonderful site, but there is also Facebook and twitter to thank for a handful of them too. I’ll admit that, before I was ill, I looked down my nose at people who met other people online and spent their time talking to people they’d never met in real life. I was so wrong. Some of my online friends have become like extended family. They have become household names in our house, despite the fact that I’ve not heard many of their voices or seen them in the flesh. In other news, the constant pacing continues this week. The task of wrapping Christmas presents has to be split up into many smaller tasks that are more achievable and realistic. It can be like a military operation! My cards are all finally written but adding the addresses to the envelopes will take me a couple more days (there are only 15 cards to post incase you were wondering.) I will probably wrap one present per day, with a rest day inbetween each present. It might take a while but, if I want to give myself as best a chance as possible of being well enough to enjoy Christmas, I have to be sensible about these things. It might be that I have to get one of my ‘slaves’ to do it for me, although I’ve bought them all the same presents this year so that could be difficult!